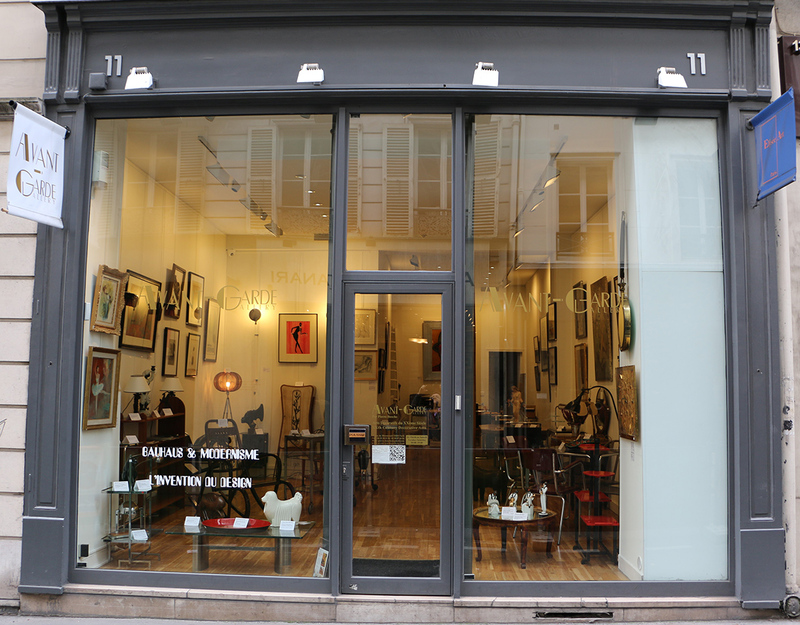 Avant-Garde Gallery is located in Paris. Add Avant-Garde Gallery and other attractions to your Paris trip itinerary using our Paris trip itinerary maker website . 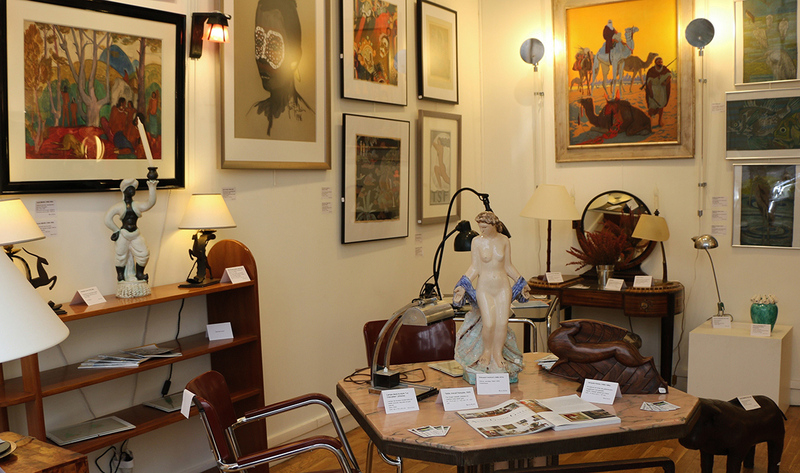 Amazing choice of Art Deco objects & lamps in this charming Antiks boutique. 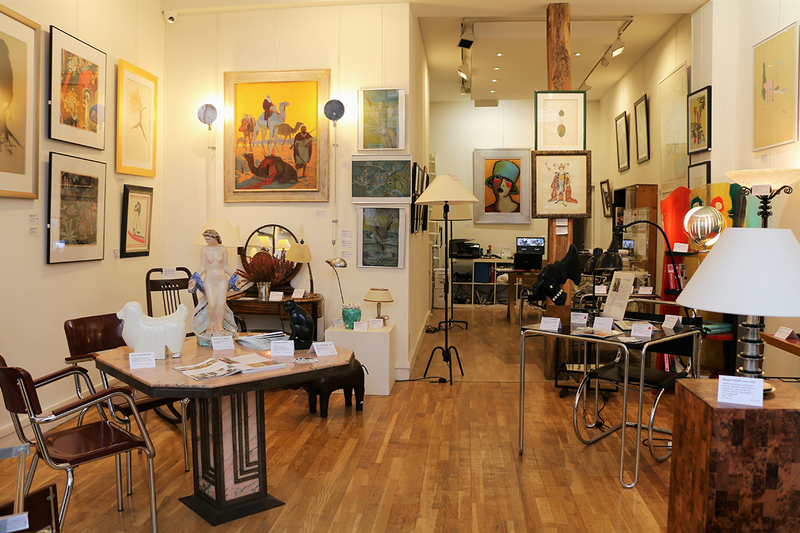 The owner is passionate and can give the story of each object.